Following residential treatment, we offer a safe and supportive environment for our clients to focus on their recovery. 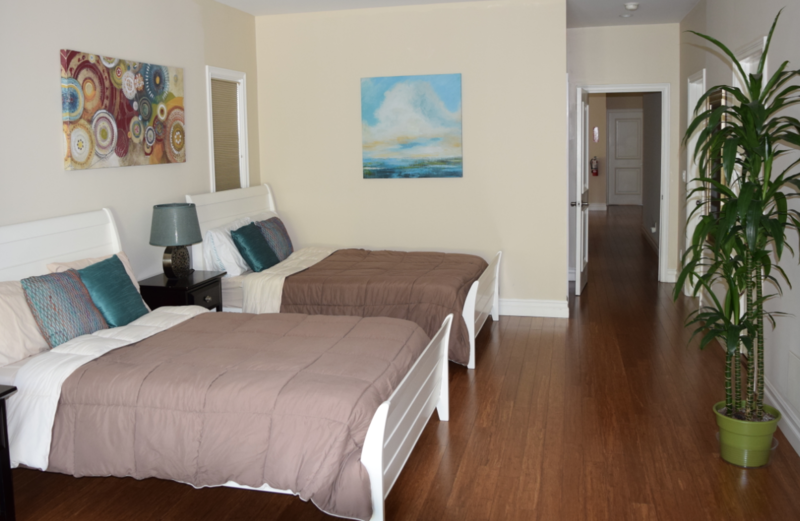 Our men’s and women’s sober living provide structure, while creating an inviting community oriented atmosphere. The sober living setting serves as a healthy alternative to returning to the triggering environment in which our clients last used. Trust and accountability are just some of the values that will be touched upon while a client’s true character emerges during their stay. Basic self-care skills are addressed on a daily basis because it is believed to be easier to maintain a mentally clear state when incorporating it with a physically clean environment. Inviting accommodations are provided to remind our participants how tremendous life can feel when making the right choices. Transportation to necessary appointments and meetings are arranged on a regular basis. 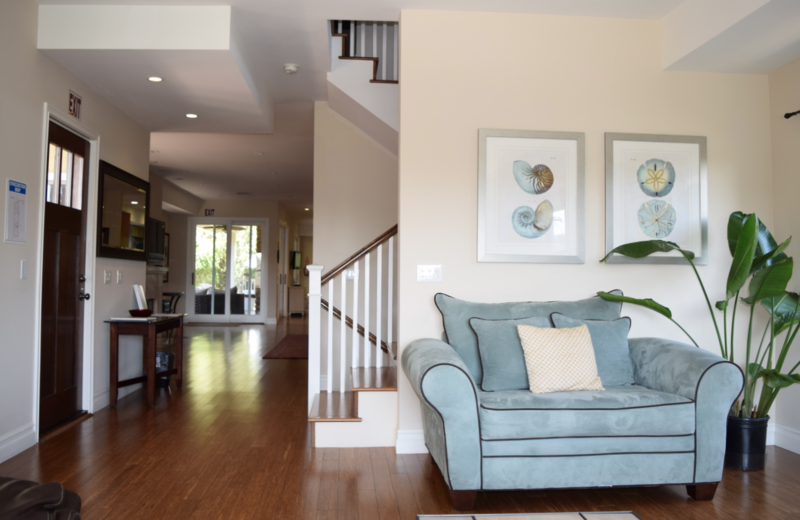 All components within the sober living program were created to be effective at reshaping addicts or alcoholics lives’ when coupled with outpatient treatment. Club Soba’s men and women’s facilities are conveniently located in Santa Monica and West Los Angeles, central to everything you will love about LA. Our sober living facilities are just blocks away from the area’s best restaurants, shopping, entertainment, and beaches.